This article explains the OWIN OAuth 2.0 Authorization and how to implement an OAuth 2.0 Authorization server using the OWIN OAuth middleware. The OAuth 2.0 Authorization framwork is defined in RFC 6749. It enables third-party applications to obtain limited access to HTTP services, either on behalf of a resource owner by producing a desired effect on approval interaction between the resource owner and the HTTP service or by allowing the third-party application to obtain access on its own behalf. Three-Legged Approach: In this approach, a resource owner (user) can assure a third-party client (mobile applicant) about the identity, using a content provider (OAuthServer) without sharing any credentials to the third-party client. Two-Legged Approach: This approach is known as a typical client-server approach where the client can directly authenticate the user with the content provider. We can use the IOAuthorizationServerProvider class to control the security of the data contained in the access tokens and authorization codes. System.Web will use machine key data protection, whereas HttpListener will rely on the Data Protection Application Programming Interface (DPAPI). We can see the various methods in this class. IOAuthAuthorizationServerProvider is responsible for processing events raised by the authorization server. 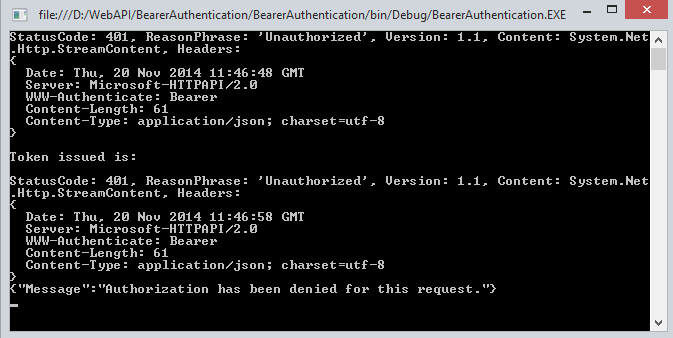 Katana ships with a default implementation of IOAuthAuthorizationServerProvider called OAuthAuthorizationServerProvider. 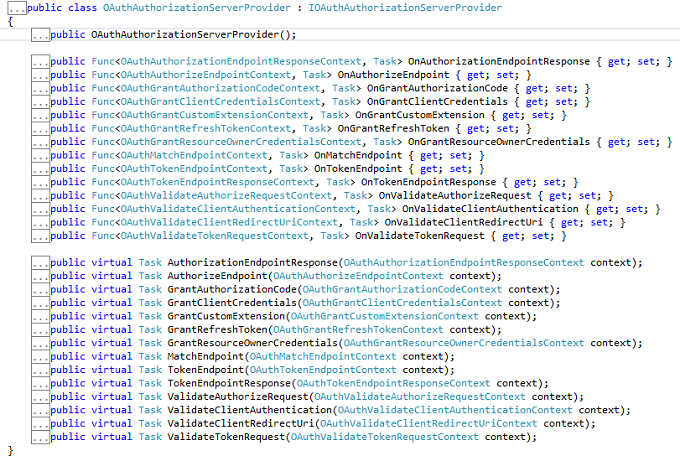 It is a very simple starting point for configuring the authorization server, since it allows us to either attach individual event handlers or to inherit from the class and override the relevant method directly. We can see the various methods in this class. From now we can start to learn how to build an application having token-based authentication. 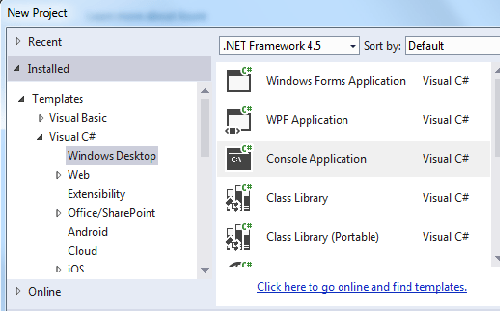 Open the Visual Studio 2013 and click New Project. Select the Console based application and provide a nice name for the project. Create a Token class and Add some Property. Create a startup class and use the IOAuthorizationServerProvider class as well as the OAuthorizationServerOptions class and set the dummy password and username. I have also set the default TokenEndpoint and TokenExpire time. Add a controller inherited from API controller. Now check the authorization on the basis of the token, so in the Program class validate it. When all the authentication of username and password is not correct then it doesn’t generate the token. When the Authentication is passed we get success and we get a token. 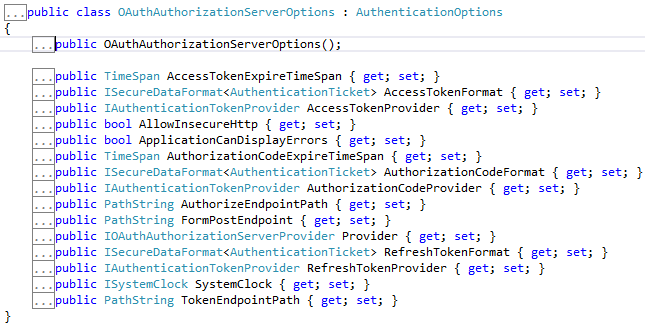 In this article we have understand the token-based authentication in Web API 2. I hope you will like it.